Lobsters are one of the tastiest and most festive ingredients from Prince Edward Island. A feed of lobsters is an instant occasion, a special treat and a tasty connection to the island. Selecting, preparing, cracking and enjoying a lobster is very straightforward. Here’s how many islanders do it at home. I’ve also thrown in a brown butter twist! On the island we like to go down to the wharf and buy our lobsters right off the boat. They travel very well though so you can also find a local fishmonger and buy them closer to home. The key is to get a lively one. If the lobster doesn’t thrash around when you pick it up, don’t buy it. It’s that simple. Go somewhere else where the lobsters are riled up! 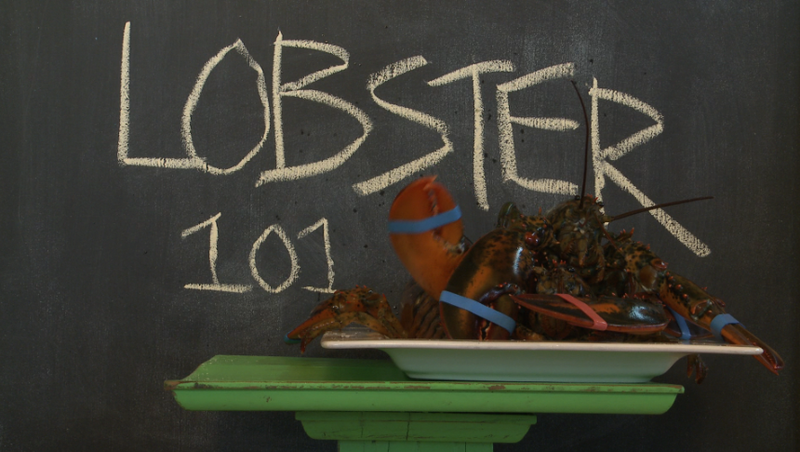 Many restaurant chefs prefer steaming lobsters but at home it’s much easier to boil them. Fill your largest pot two thirds full with local seawater if you can. If you’re a landlubber book your vacation on PEI then fill your pot with fresh water and add 1 tablespoon of salt for every liter of water. Bring the water to a full rolling boil. 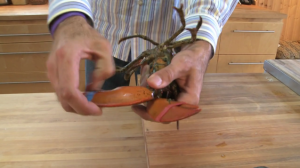 It’s best to remove the rubber bands from the claws before you boil the lobster. If you don’t they’ll make the water taste like someone left a tire in it. Grasp a banded claw in each hand then cross them. With one hand hold the crossed knuckles below the claws then slip off the bands with the other hand. 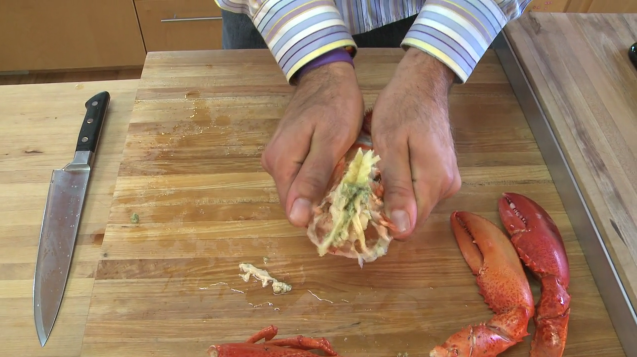 You can do this while you wait for the water to boil and toss the lobsters into your sink but it can be tricky to get them back out without getting pinched. It may be easier to just toss them straight into the boiling water. 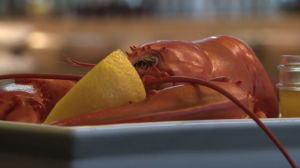 There are many old-wives tales and methods that purport to tell you when a lobster is perfectly cooked. 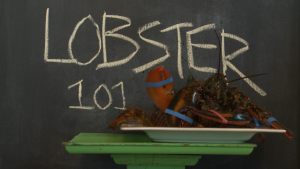 Most of them are reliable indicators of overcooked lobster though. I prefer to simply wait for the water to return to the boil then wait 5 minutes longer. Nothing tastes better than lobster dipped into melted butter except for lobster dipped into brown butter. This a purely optional step but feel free to melt and brown your butter for a bit of added bonus flavour. Once the butter is brown simply squeeze in a lemon or two to stop the cooking and dip away! Don’t let anyone convince you that there is a right or wrong way to get the meat out of the shell. As long as you’re getting the meat out you’re doing it right, your way. A pair of clean garden gloves, a pair of nut crackers or the back of a big knife are useful tools. 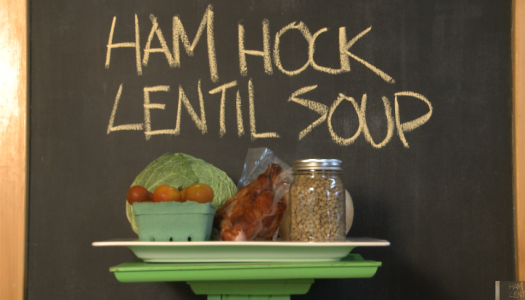 For lots of insight on how I do it watch our Food Country video! 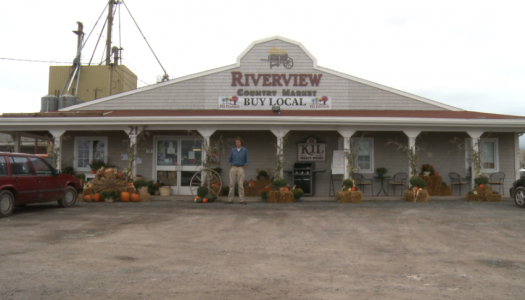 Enjoy your taste of Prince Edward Island!